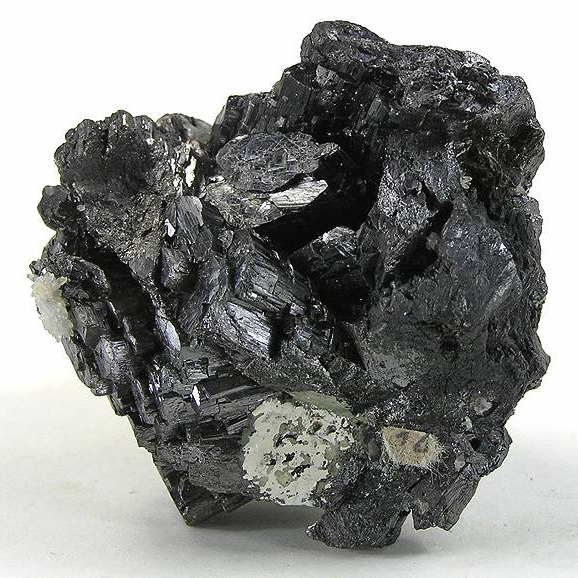 Developing and commercialising advanced processing technologies for the global mining industry. Core is a global leader in the development and commercialisation of process technologies for the mining industry. Core has demonstrated expertise in identifying and developing mineral processing innovations that address major industry technical challenges. Core is a knowledge-based business, with technical industry leaders in the business providing expert development services to global mining projects. We use the ‘smarts’ of our business to tackle difficult metallurgical process problems and find world class solutions. Core works with major industry leaders, and with start-ups and junior explorers, to develop new mineral processing technologies. 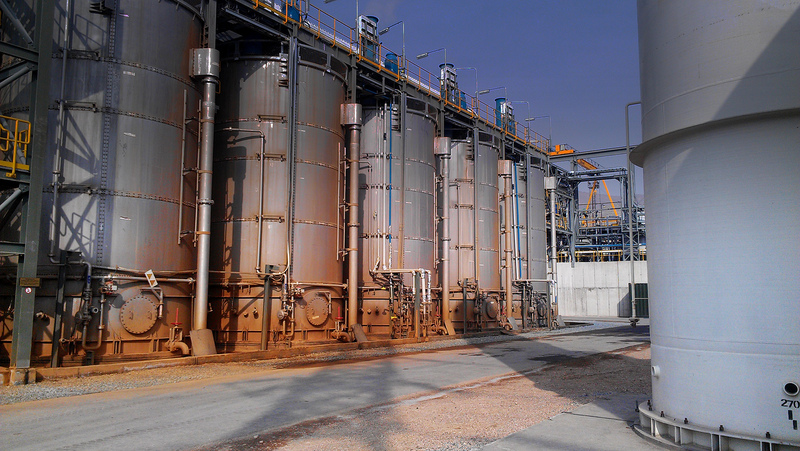 Core’s development expertise are suited to flotation, hydrometallurgy and metal recovery technologies. Core also looks to invest in pre-commercial mineral processing technologies where its technology commercialisation and marketing skills may support the emerging technology. We assist with the knowledge transfer of technology to local operating and technical staff and provide start-up assistance as needed. Contact us today to discuss your technology needs and to see how Core can work with you to find the technology solution your project needs. In the early 90’s Core’s laboratories (then owned by MIM/Glencore) developed the Albion Process™ for treatment of refractory concentrates. The Albion Process is now installed at 4 operations globally, two Zinc operations and two Gold operations. 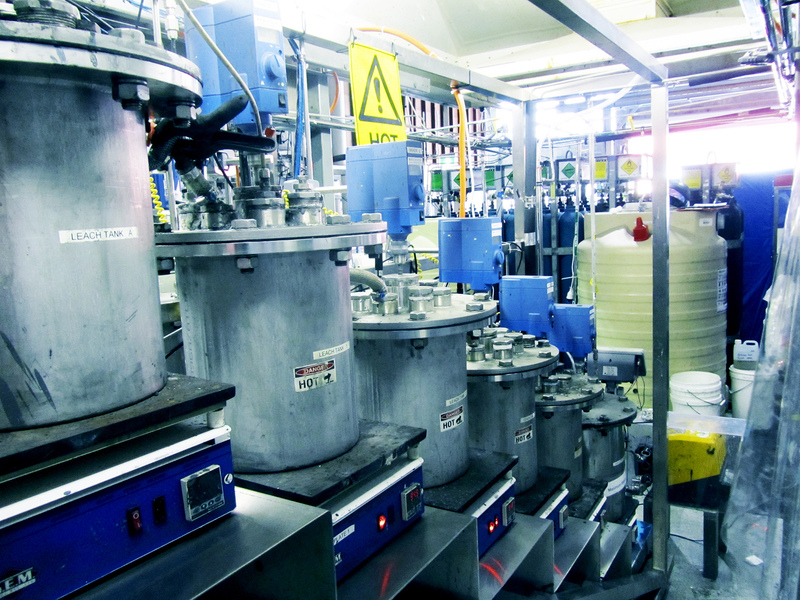 The IsaMill™ technology was developed at Core’s laboratories (then owned by MIM/Glencore), and is now in use globally as a leading ultrafine grinding technology. A hydrometallurgical process for removing arsenic, antimony and mercury from copper concentrates. Demonstrated in a fully integrated continuous pilot plant, this technology is now entering commercialisation. 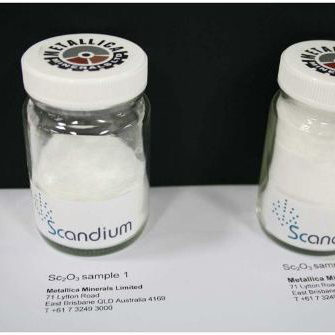 Developed for Metallica Minerals, this novel solvent extraction and purification process generates a 99.999% pure Sc2O3 product, suitable for marketing into the battery industry. Demonstrated at a large pilot scale, and in ongoing development. 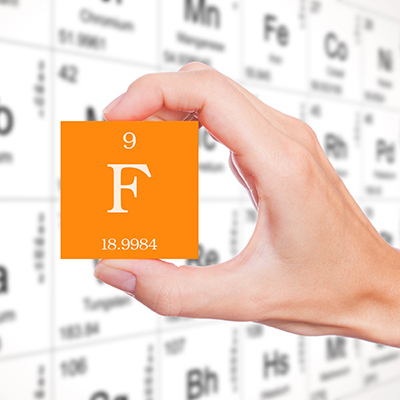 Core’s in house analytical laboratory has developed a range of new analytical methods, including a robust HPLC method for analysis of Fluorine, overcoming the interferences of the ISE method.